Welcome to the RunJumpDev Member Newsletter! We’re putting together a newsletter to let you all know about the upcoming events and the goings on with RunJumpDev. 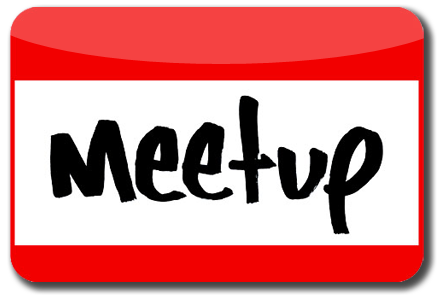 We’ve got a pretty busy month, from Vector, to our monthly meeting speaker and on to our regular Tuesday night hack nights and we want our members to be super well informed on all of this. This month we’re also super pleased to announce that our Kickstarter for the Lexitron was a success! If you were able to help out, thanks a bundle. We hope to have the repairs done as soon as possible! 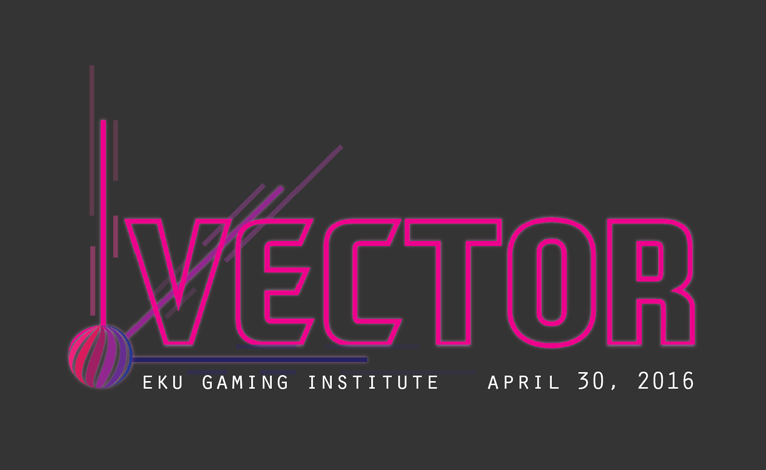 This month is our very first Vector Conference. In partnership with EKU Gaming Institute, as well as the Richmond office of the Kentucky Innovation Network, and TechBase 10 we’re putting together a games conference and networking event on April 30. We have some pretty awesome speakers lined up, including Dan “Shoe” Hsu, Jerry Belich, and Lisa Brown. Additionally we have some workshops and talks from some really fascinating community members. If you know a student, we’re still accepting students into our showcase. Interested? Of course you are. You can still pick up tickets, before they go up in price, at the Vector website. We do have a student/academic discount and have a diversity scholarship offered through Why I Need Diverse Games. RunJumpDev has been hosting Ludum Dare for a few years, and we’re really excited to once again have a real world gathering for this event. Ludum Dare is April 15-18, and we will be hosting the event at the Black and Williams Center in the Super Soul office. EKU and Game Dev Lou are also hosting jam sites. More info. 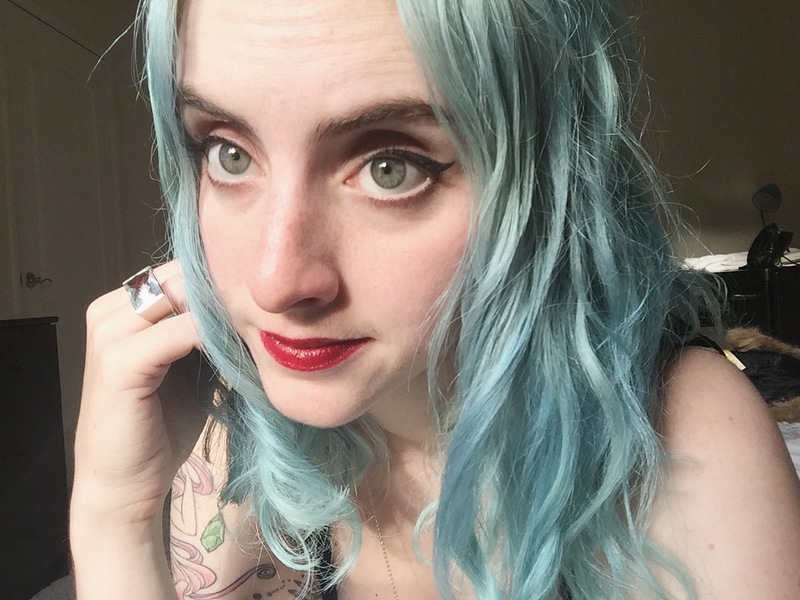 This month’s Monthly Meeting Speaker is Nina Freeman, independent game designer, this years winner of the IGF Nuovo Award for Cibele. She is currently working with Fullbright on the upcoming game Tacoma. She will be talking with us April 20, at 7PM at BCTC Newtown Campus. We are starting work on our second annual Halloween VR Experience (HVRE) and want to invite anyone who wants to be involved to join us for our meetings Sunday afternoons. This is a meeting/workshop for anyone who wants to be involved with HVRE. Kre8now was generous enough to allow us to use their space last year to show an augmented virtual haunted trail. It was a successful endeavor, and this year we are starting much earlier to potentially develop for both the Samsung GearVR again, and the HTC Vive to show at the first annual LexPlay conference to be held in October. For more information see Runjumpdev.org and contact Shylo Shepherd at ssshepherd@gmail.com. Lexicon 2016 (April 22-24) – A board game, tabletop expo held at the Clarion Hotel in Lexington. Burn the Keyboard Workshop (April 23, 1PM) A workshop held by Jerry Belich about alternative controls at EKU. More info here. Video Game Challenge (April 30, noon-2PM) – A video game challenge held at Half Price Books featuring Battletoads on NES. Highest score wins! Indie Game of the Month: Stardew Valley (May 8 at 1PM): Hosted at 21C hotels in downtown Lexington this month, let’s talk about indie game Stardew Valley. More info.